HCPT 101: Three weeks to go! 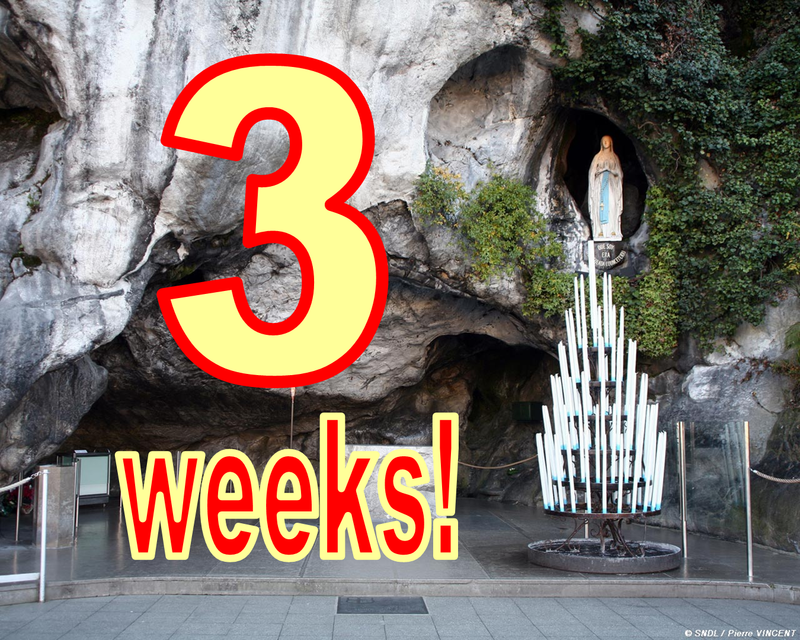 In just three weeks, Group 101 and the rest of HCPT will be travelling to Lourdes! It's getting close! Just one week to go!